Software, Policies, Manuals, Procedures, Pocketbooks, Posters, Plans (Waste, Emergency, Journey etc), etc. 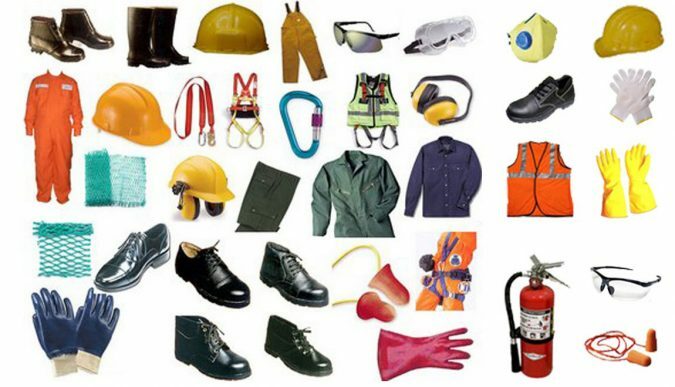 Safety Training-Behavioral Based Safety, Hazard Identification & Risk Management, Fire Prevention & Fighting, Emergency Preparedness, Ergonomics, First Aid, Emotional Intelligence etc. Safety Signs, Markings, Labels, Posters etc.